The US Department of Justice has announced that independent federal investigators found insufficient evidence to pursue federal civil rights charges against George Zimmerman in the 2012 slaying of Trayvon Martin. Zimmerman, a neighborhood watchman in Sanford, Florida, fatally shot Martin during an altercation in February 2012. He was acquitted of murder charges in July 2013, by a jury that rejected the prosecutors’ case as lacking sufficient evidence. “After a thorough and independent investigation into the facts surrounding the shooting, federal investigators determined that there is insufficient evidence to prove beyond a reasonable doubt” that Zimmerman’s conduct violated federal criminal civil rights statutes. The decision comes almost exactly three years after Martin’s death on February 26, 2012. 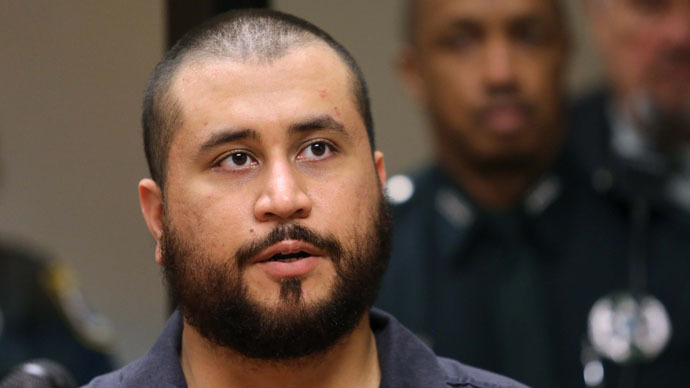 Zimmerman has maintained that he was acting in self-defense from a physical assault when he shot Martin, who was 17 at the time. Martin’s name became a rallying cry for civil rights groups protesting police treatment of African-Americans, flaring up last year following the deaths of Michael Brown of Ferguson, Missouri, and Eric Garner of Staten Island, New York, at the hands of the police.